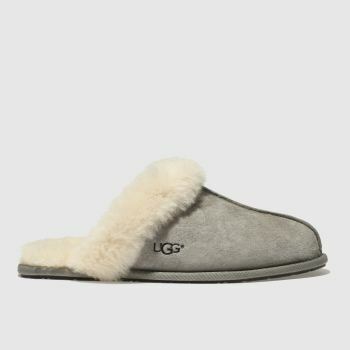 Nothing beats coming in from a long day, kicking off your shoes and sliding into something a little more comfortable. 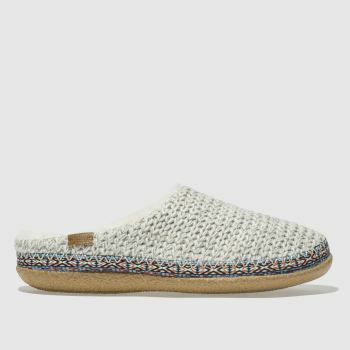 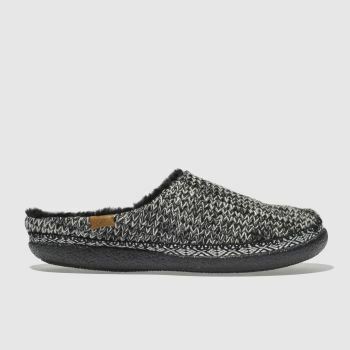 We have a cosy range of women’s slippers to keep your tootsies cushioned and comfortable. 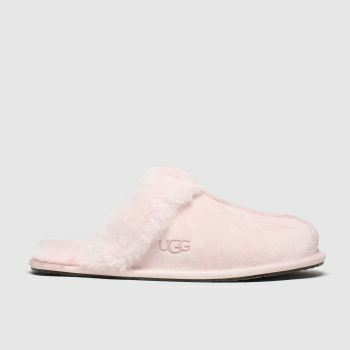 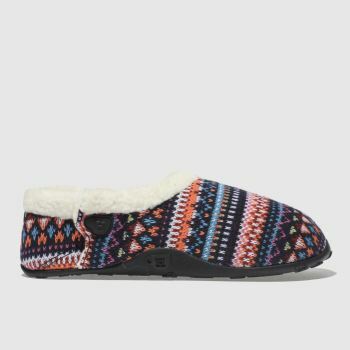 Choose from our range of Ugg and Homeys slippers for women in both suede and knitted uppers from pink to grey or classic brown. 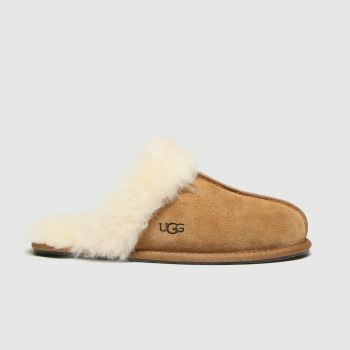 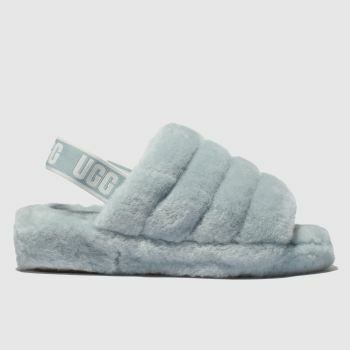 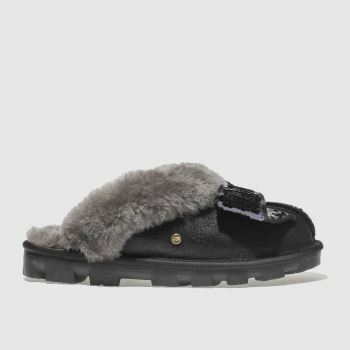 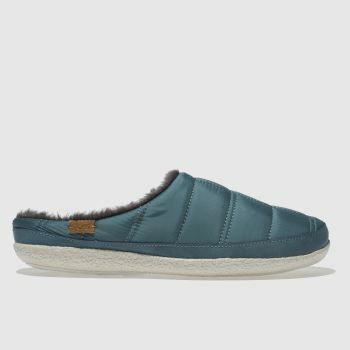 Order classic styles like the UGG Scuffette slipper online today at schuh.